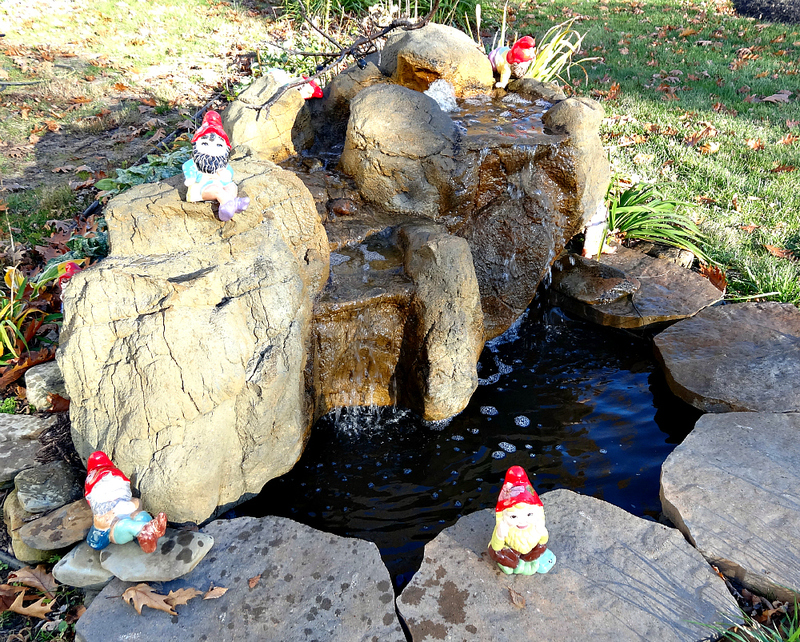 Looking to create a water garden paradise without a pond? 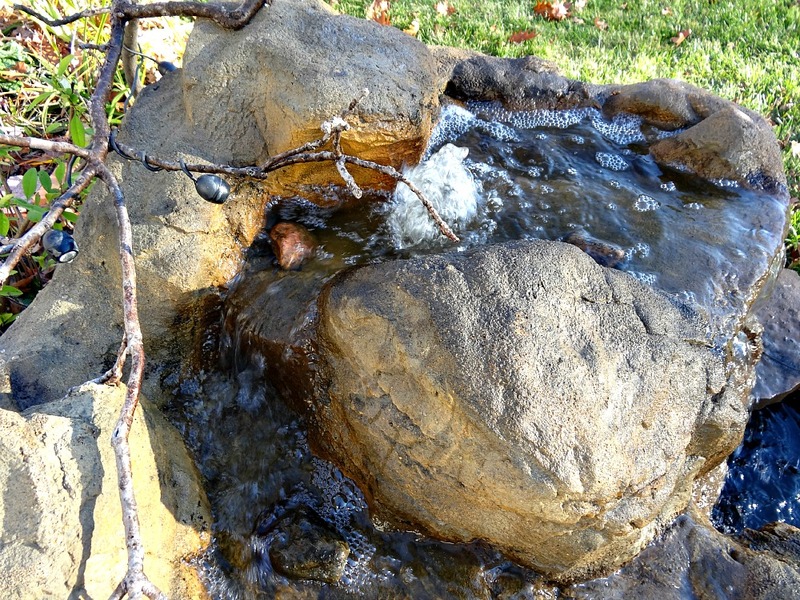 Here at Everything waterfalls, all of our backyard waterfalls make excellent pond-less waterfall choices for the backyard landscape. 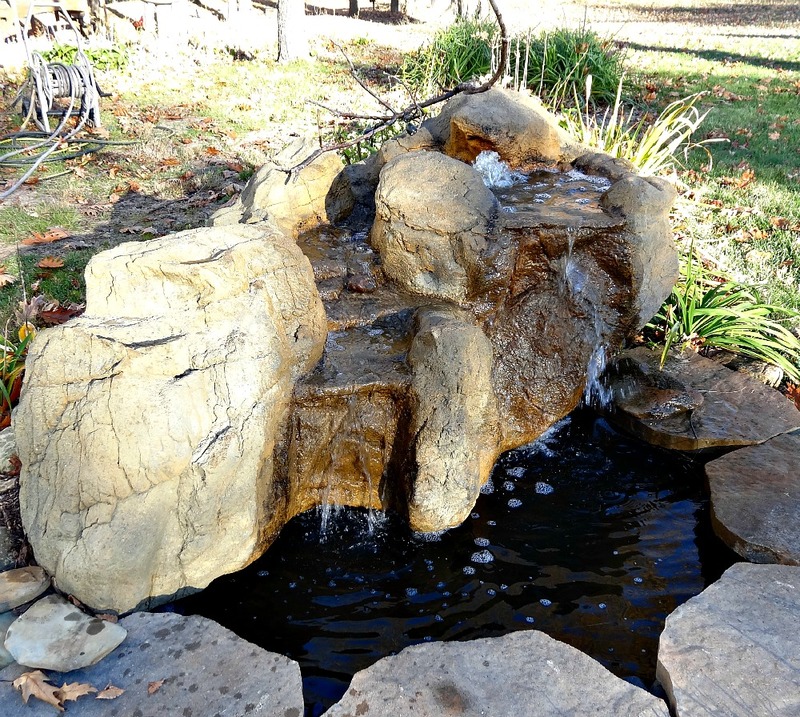 Our large pond-less waterfalls, designed for people looking for a pond-less water feature also make excellent accent/bubbling rock fountains. Our exciting outdoor showroom of beautiful garden waterfalls can show you many cool waterfall designs to help start your own creative ideas for a water garden. 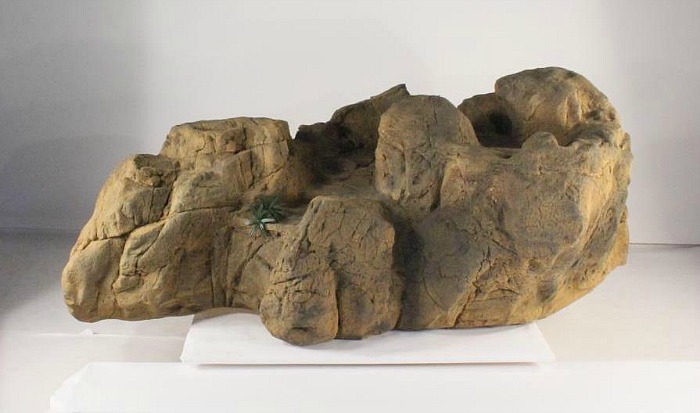 Our backyard waterfalls rock PLW-003 with its spectacular realistic detailed beauty stands about 34" tall while extending 91" long. This gorgeous backyard waterfalls weighs about 88 pounds which compared to real rock could be estimated at 10,633 pounds. When it comes to the backyard, patio and pool, our garden waterfalls, so incredibly realistic, are very impressive for many creative landscaping ideas. 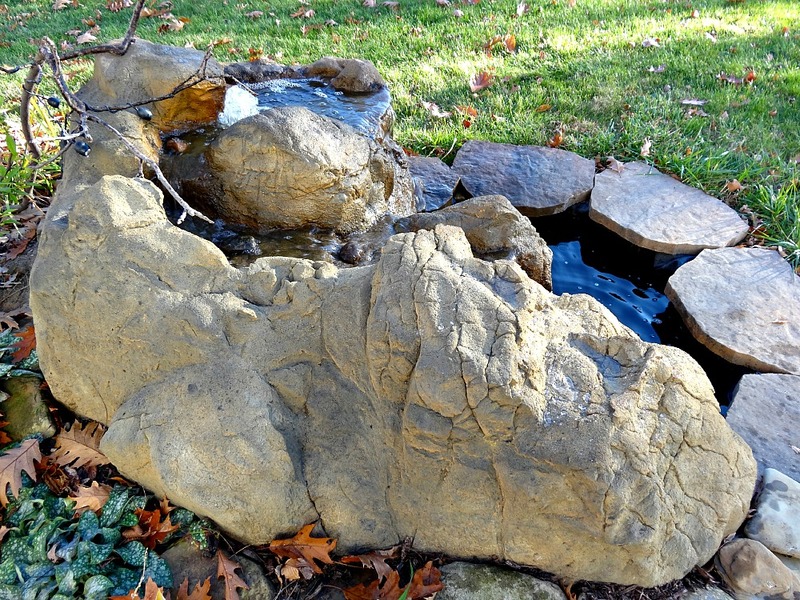 Our pond waterfalls are castings from real rock formations showing off nature's beauty and amazing rock detail from many years of climate weathering and erosion sculpting. This is a cool way to capture nature's artwork from a beautiful waterfalls just for your very own landscape feature. 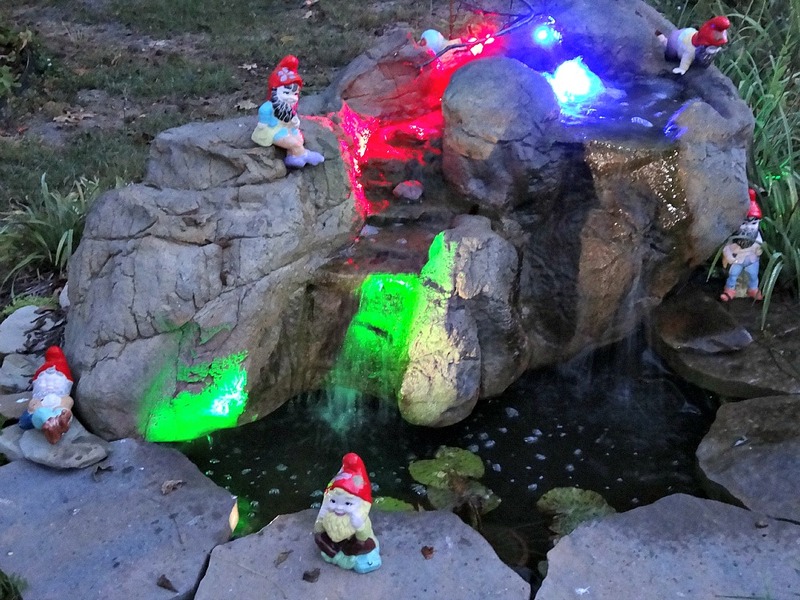 These yard waterfalls are fabricated from a custom blend of polymers for excellent strength properties and lightweight characteristics for the ultimate outdoor waterfalls. 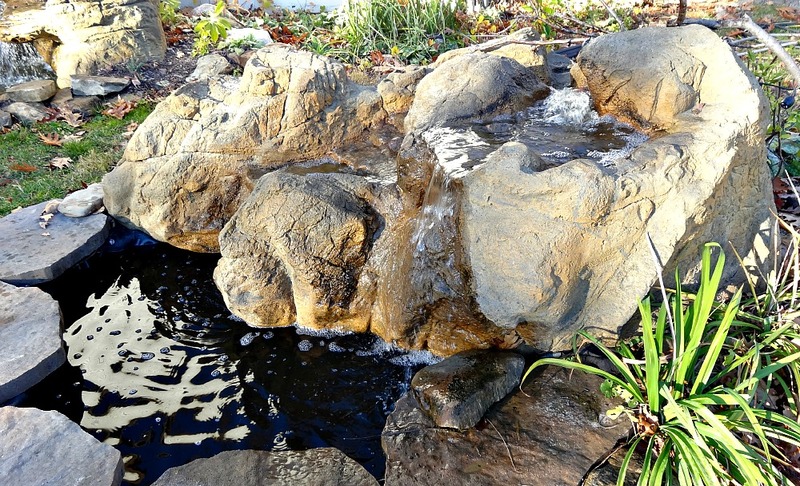 With our beautiful rock waterfalls we can make your waterfall dreams finally turn to reality for your very own exquisite water garden paradise. Nothing's more pleasing for the home's landscape than for a waterfall feature of tranquil & soothing sounds of a real waterfalls. Now let the creative possibilities flow just like a relaxing stream of water.